Steel Magnolias (1989) A young beautician, newly arrived in a small Louisiana town, finds work at the local salon, where a small group of women share a close bond of friendship, and welcome her into the fold. 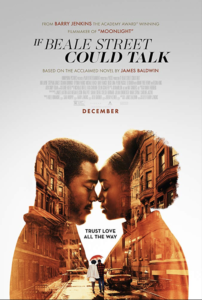 If Beale Street Could Talk (2018) A woman in Harlem embraces her pregnancy while she and her family struggle to prove her fiancé innocence of a crime. A Dangerous Mind (2011) A look at how the intense relationship between Carl Jung and Sigmund Freud gives birth to psychoanalysis. 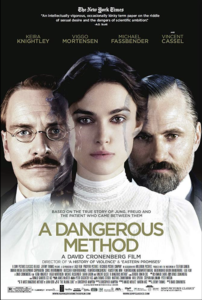 A Dangerous Method (2011) A look at how the intense relationship between Carl Jung and Sigmund Freud gives birth to psychoanalysis. 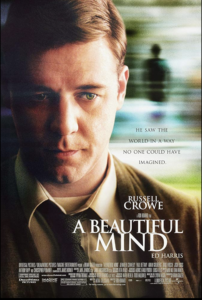 A Beautiful Mind (2001) After John Nash, a brilliant but asocial mathematician, accepts secret work in cryptography, his life takes a turn for the nightmarish.